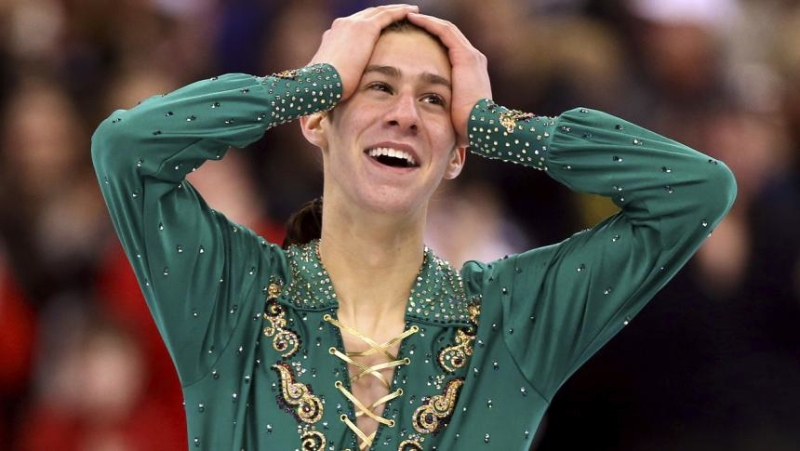 U.S. National Champion & Olympic Medalist Jason Brown is coming to Wisconsin FSC on Sunday, March 31, 2019! A skating superstar is coming to Wisconsin! U.S. National Champion & Olympic Medalist Jason Brown will spend Sunday, March 31, 2019 at Wisconsin FSC! You have the opportunity to meet Jason, win great prizes, and raise funds for Make-A-Wish. $1,000: Jason will present you a signed Certificate of Fundraising Excellence during the Q&A session. Top 10 will attend a private dinner with Jason. Bring your questions, your camera, and your appetite! Top 2 will attend the private dinner with Jason – seated next to Jason!